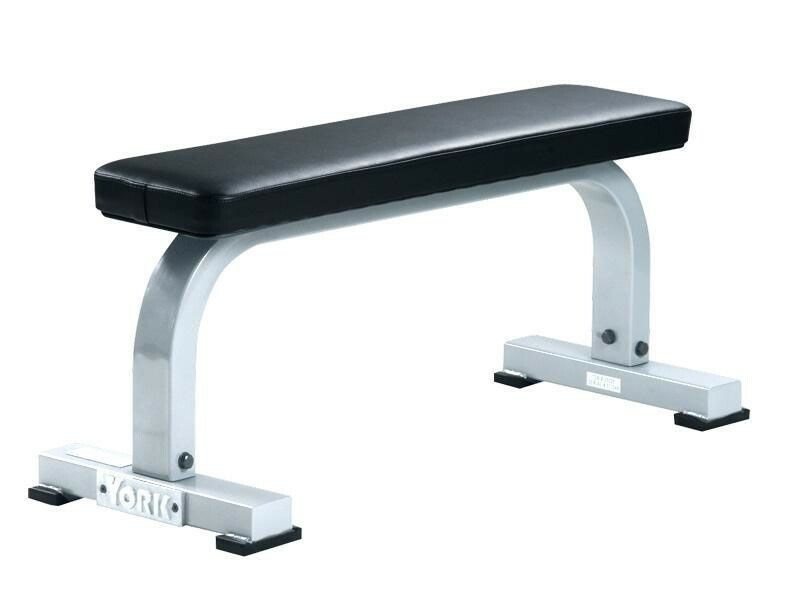 York's flat bench is suitable for heavy dumbbell workouts. 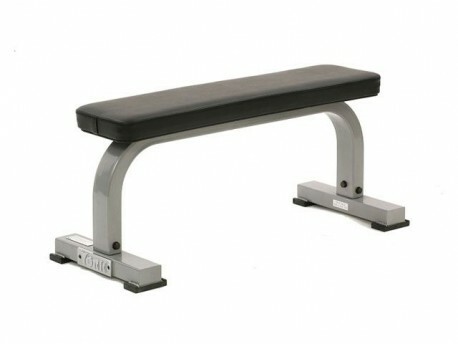 The pad has two extra steel supports for strength and stability. 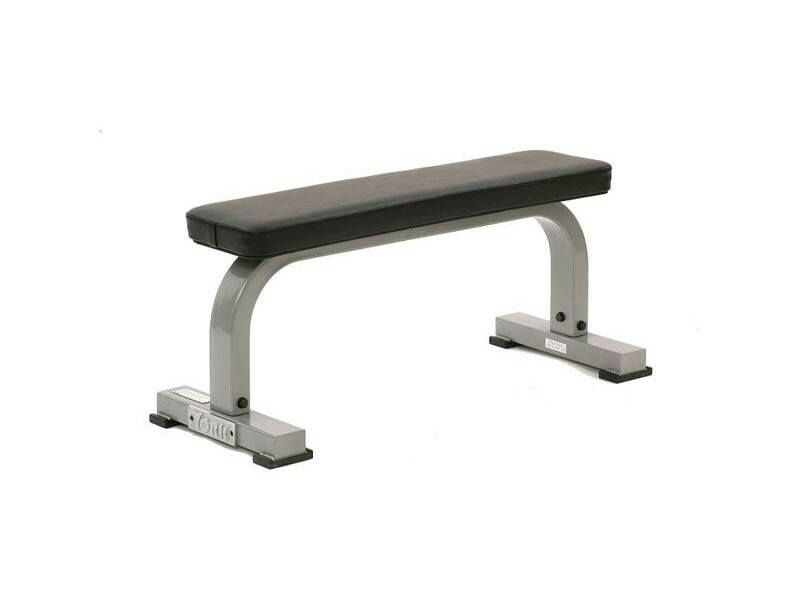 The upholstery offers outstanding resistance to stains and abrasions. It will not prematurely age and is oil resistant, mildew resistant, and disinfectant resistant and it contains a unique active bacterial resistance.